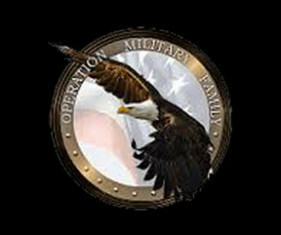 Operation Military Family is a comprehensive government consulting and technology firm that specializes in Veteran-centric solutions and business processes. OMF began in 2007 and is based in Edmonds, WA. The company is strategically located between one of the premier Army deployment facilities and Air Force support wings, Fort Lewis and McChord AFB (JBLM), as well as the U.S. Navy’s most modern facility, Naval Station Everett. Operation Military Family is a recognized and trusted Veteran-Owned Small Business, offering both products and services which comply with DOD (Department of Defense), VA (Veterans Administration), and US GSA (General Services Administration) pricing schedules and services guidelines. In addition to the OMF product line and family event planning services, OMF has entered into strategic agreements with companies that are experts in their product lines.